At Brittian Chiropractic Center, we take great pride in providing the finest chiropractic care to each and every patient. We have included information below about the different chiropractic services offered in our Winston Salem and Greensboro offices, but please call us today if you have any questions! We provide spinal correction and chiropractic adjustments utilizing gentle chiropractic techniques. Never in the history of chiropractic care have chiropractors been able to provide the level of help and expertise that is available today. Many of the newest chiropractic techniques are actually safer, more comfortable and more effective than ever before. 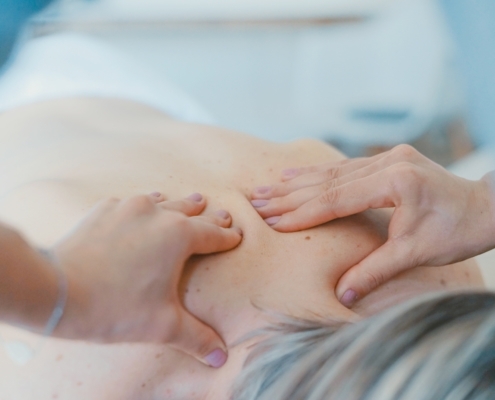 As chiropractors who care about utilizing the most advanced chiropractic techniques, our doctors have years of training, expertise and experience in helping patients get pain relief for back pain, neck pain, headaches, and other related conditions originating from the spine. Chiropractic care under a trained professional can even be used to prevent injuries and help you achieve total health or wellness. 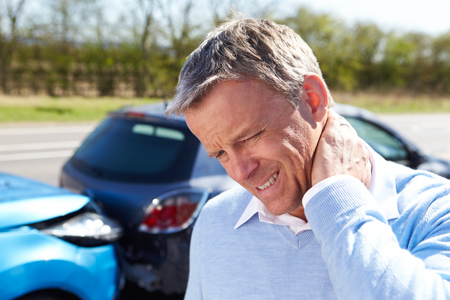 When a person is involved in a vehicular accident the forces that are placed on the spine can be tremendous. The impact from the collision can result in serious long term problems such as severe pain in the neck and lower back, constant throbbing headaches, numbness and tingling into the arms or legs; and also extremity complaints such as pain and stiffness in the shoulders, wrists or knees. These types of complaints can be unbearable at times and can cause additional stress to your daily activities. If this scenario is familiar to you at all, call us today to schedule a consultation. Chiropractic care is perfectly positioned to help alleviate any pain and discomfort that you may be experiencing. Our experienced and dedicated staff is committed to making your road to recovery successful and timely. We have a network of Personal Injury Experts that will work with you on a medical lien basis to provide treatment of your injuries. (Effective axial traction for disc problems) Non-surgical spinal decompression therapy (also often referred to as traction therapy) is ideal for treating injuries like bulging or herniated discs in the neck & lower back. Unlike surgical treatment, decompression is completely safe and non-invasive. Chiropractic care for pregnant mom’s and children offers your family a solid foundation for wellness. 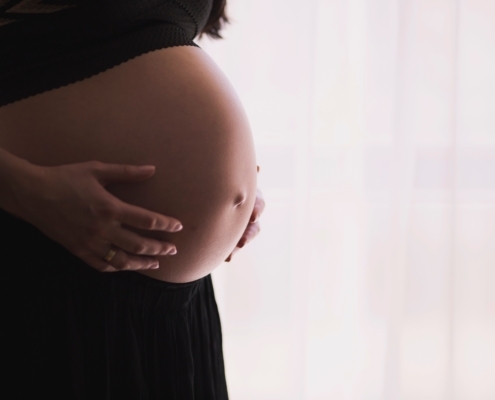 Throughout pregnancy, birth, and childhood, the chiropractic lifestyle is a safe and effective choice that provides benefits for your greater health and well-being.